22 Tags. Tagged under Music (Idol). 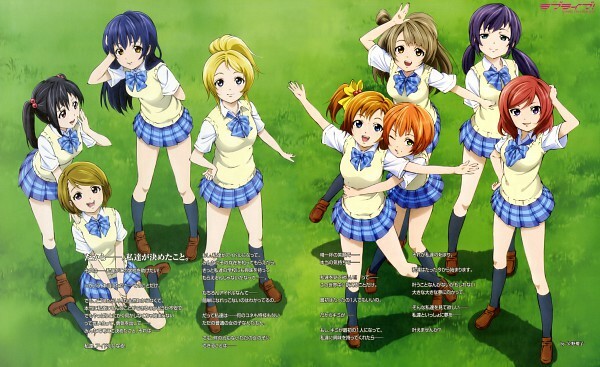 Series focusing on mostly idol-themed music.